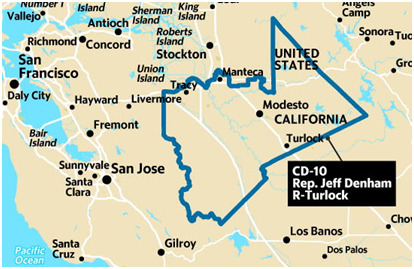 GET OUT THE VOTE FOR JUNE 5TH IN CD-10 WITH SWING LEFT MARIN - Multiple Dates! MVCAN members after the 2017 Mill Valley Memorial Day Parade. Photo: Suz Lipman. 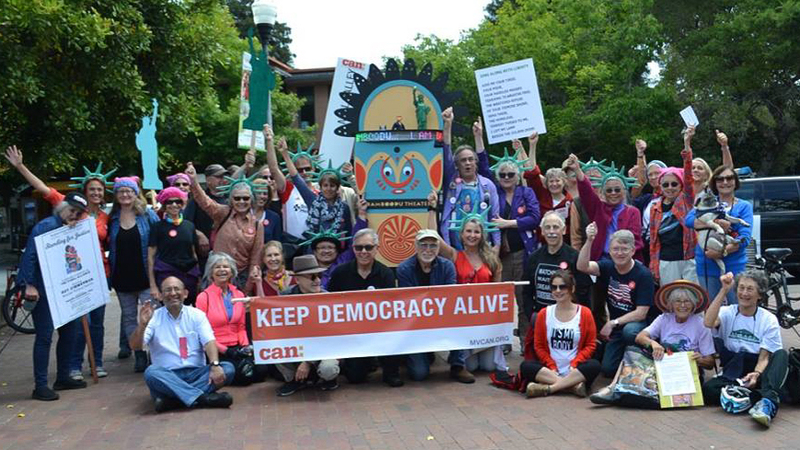 JOIN MVCAN and march in the Mill Valley Memorial Day Parade for our second year. Last year was a blast! No need to sign up. Come one and all to Old Mill School, Monday May 28, at 10 am. MVCAN looks forward to an exciting presence in our great local Memorial Day tradition! Last year we won the Best Community Spirit Trophy! Assemble near Old Mill School, 352 Throckmorton Ave. (Look for our signs and banners and the adjacent Art Float for Social Change). The Parade will then proceed down Miller Ave. to the terminus at Tam High School. Bring your kids and friends to join the MVCAN procession. Wave to your spectator neighbors and friends along the parade route, and help MVCAN pass out flyers to let people know who we are and what we do. After the parade, there will be a ‘Day on the Green’ Memorial Day concert on the field behind the Mill Valley Community Center, 12- 5pm. Come join other MVCANers at this community-wide event, listen to music, and hang out by the Art Float for Social Change located near the MVCC front entrance. This is a free public celebration, starting at noon and ending at 5pm, featuring performers Petty Theft, Matt Jaffe and others. 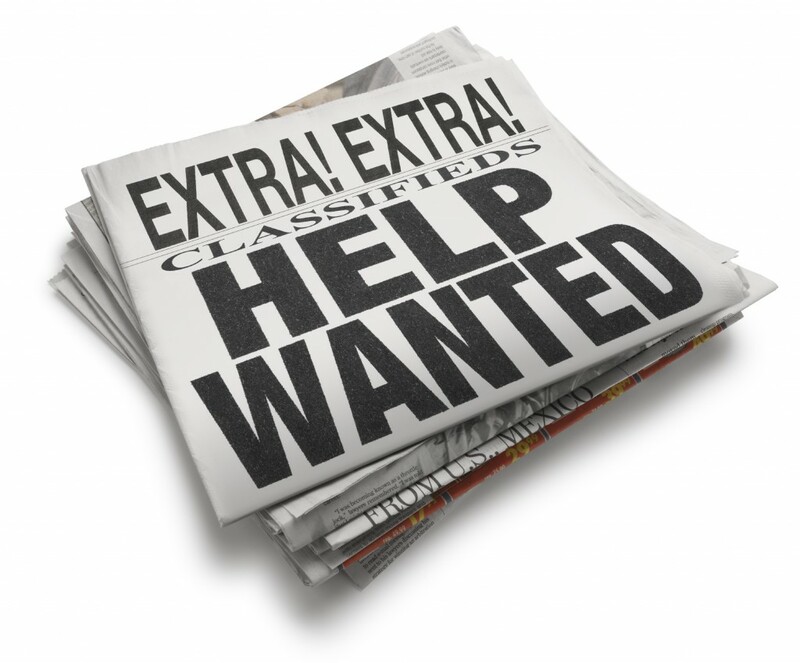 Memorial Day and Art Float Volunteers Still Needed! To sign up as a volunteer or for more info please contact Carol Korenbrot, carol.korenbrot@gmail.com. 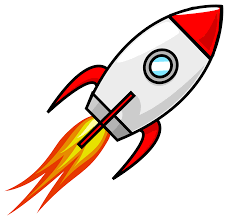 Help Finish the Art Float - Sunday, May 27, 1pm-4pm,Volunteers are needed at Tam High School woodshop for tasks like: painting, gluing, printing, cutting, framing, wiring, assembling, packing, etc. To sign up as a same-day volunteer and for more information please contact carol.korenbrot@gmail.com. Before the Parade (9am to 10am) Volunteers are needed at Old Mill School to help with photography and videography, or to get the float and all the people ready to go. During the Parade (10:30 to noon-ish) Greeters are needed to carry a bag of buttons or of MVCAN flyers, or carry a clipboard and pen to sign up new members on sign-up sheets. 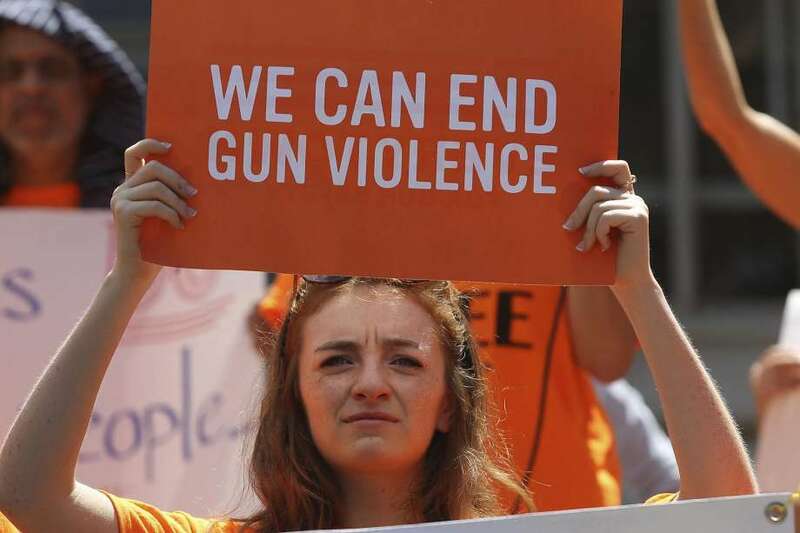 After the Parade at the Day on the Green (12pm to 4pm) Volunteers are needed at the Mill Valley Community Center to help with MVCAN activities. 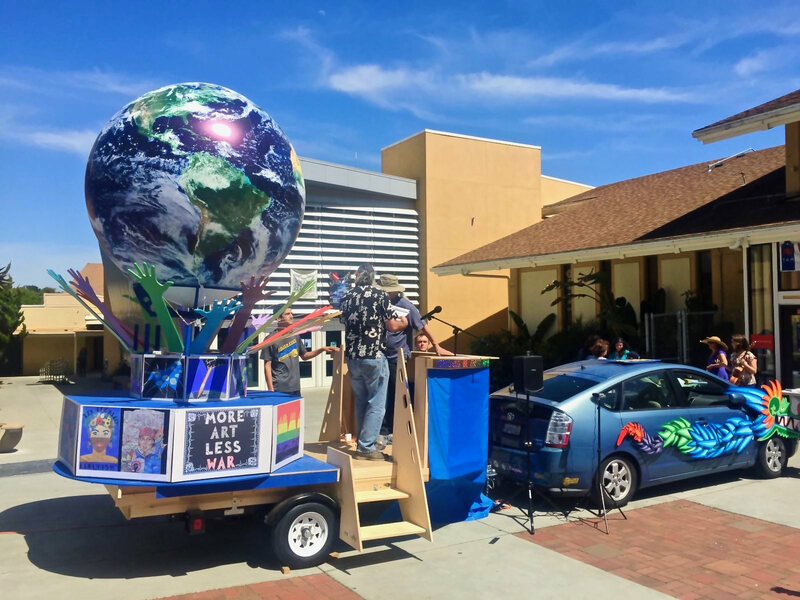 The Art Float for Social Change is unveiled at the recent Earth Day Celebration at Tam High. Photo: Judy Rheingold. 1. Donny Fowler, CEO at Tech4America and Co-Founder of Democracy Labs. Democracy Labs is a hub for technology and storytelling innovation that serves progressive campaigns and organizations at the national, state and local levels. He will speak about the latest thinking on campaign strategies. On June 5th we're at risk of losing 4 of our 7 most flippable CA Congressional Districts before the election even starts. Due to the nature of our unique primary system (non-partisan, top 2 winners advance regardless of party) combined with the plethora of Democratic candidates running in these 4 Districts, two Republicans could advance to the General Election. That would lock Democrats out of four of the most flippable districts in the U.S.–seats we need to get to the 24 seats to take back the House. This negative result is looking more and more like a genuine risk! These are the districts we are focusing on now through June 5 - the three most vulnerable districts of our "flippable 7" CA Congressional Districts - the districts of Reps Royce, Rohrabacher and Issa. We'll be calling CD-39, 48 & 49–and Josh Harder for Congress CD-10. 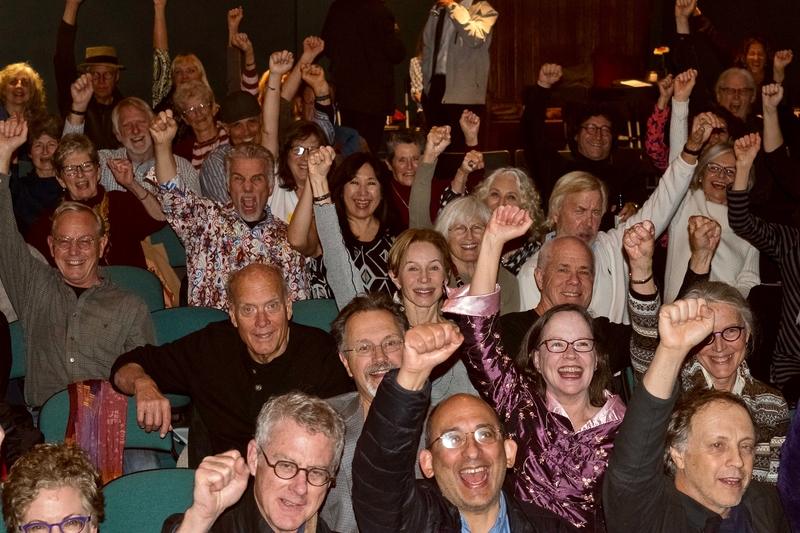 For Marin Dems full schedule, please go to their calendar here. Our Regular MVCAN Phone Banks - GET OUT THE VOTE! For all our regular phone banks we will be calling California CD-39, 48 & 49-and Josh Harder for Congress CD-10. We're helping out at this Election Day phone bank at Marin Democrats' Headquarters, in San Rafael, 1344 4th St. at D St. For Marin Dems full schedule and details, please go to their calendar here. We should all be aware the June 5 primary election is becoming very high-risk - Democratic congressional candidates are in danger of being shut out entirely from the November ballot in their districts! You can help by volunteering for canvassing or OFFICE WORK in Tracy over the remaining time until June 5th. 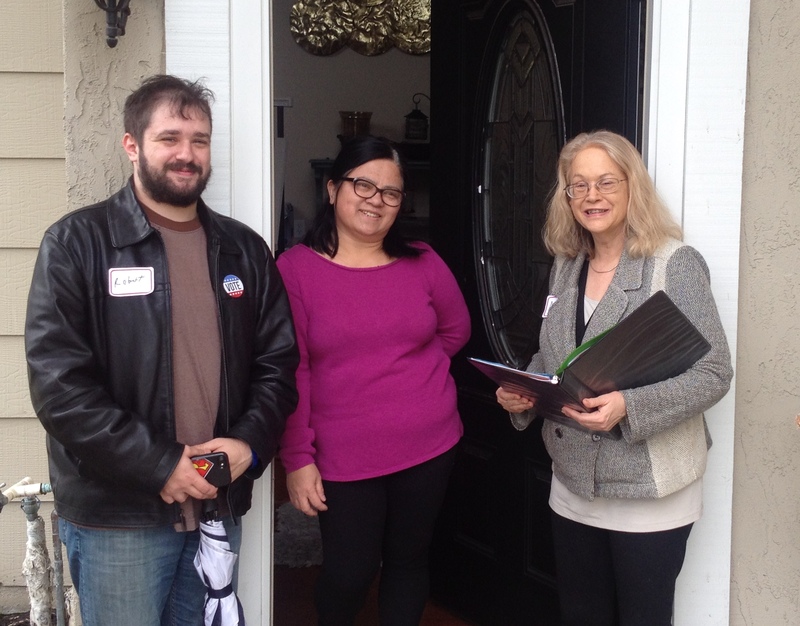 Under the auspices of Swing Left Marin’s partnership with the Tracy GO Team, there are opportunities to help out with canvassing or office work in Tracy. MCVAN members have been working productively with the Democrats of Greater Tracy through Swing Left Marin since January. When you sign up below, you will have an opportunity to choose the above dates. 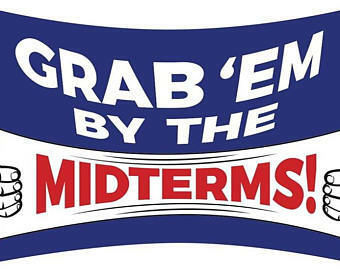 However, there are opportunities to volunteer every day between now and Election Day. Please help us to get at least one Democratic congressional candidate on the ballot in in CD-10. Unlike previous months, MVCAN members are not being assigned as a group to a specific date. Rather, you should choose among the menu of dates and shifts that are available at the time you sign up. After looking at the available options, please email Larry Litvak, llitvak@aol.com, to let him know what your desired day and time is, and whether you want to carpool. Advocates from all over California are traveling to Sacramento to tell lawmakers that our digital civil rights matter. The Color Of Change and Center for Media Justice are teaming up to take buses full of open Internet lovers to the state capital to make sure lawmakers hear our voices and respect our digital civil rights. We are headed to Sacramento and you’re invited! Location: We’ll meet in downtown Oakland for a light breakfast and short training, then board chartered buses to Sacramento! More information will be sent after you register. Space is limited, so register today to reserve your spot on the bus on Tuesday. There is an urgent need to make ourselves heard in Sacramento to counter overwhelming lobbying by Comcast and AT&T. 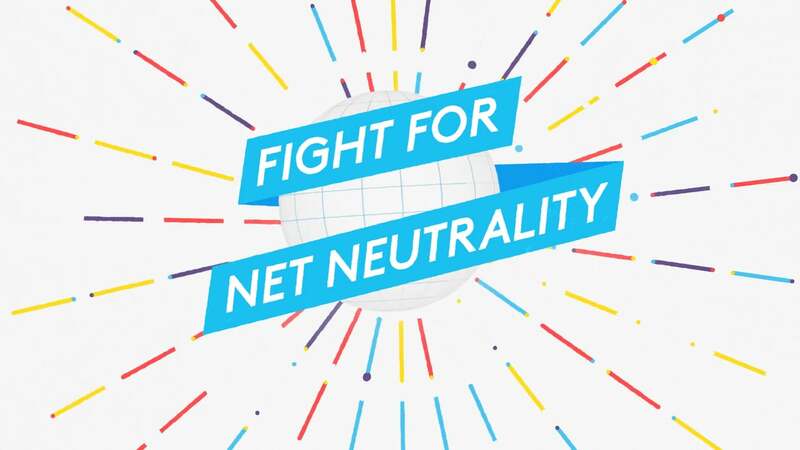 We need to demonstrate to our lawmakers that we support California’s comprehensive Net Neutrality bill SB 822, the strongest Net Neutrality bill in the country. Without a fair and open internet, social movements like #BlackLivesMatter and #MeToo might not have taken off. An open internet allows Black and other communities of color to be able to tell our stories in our own words, without traditional media gatekeepers. To volunteer for these important jobs, or to offer other skills/talents to MVCAN, contact Debra Newton, our Volunteer Coordinator, at volunteer@mvcan.org.